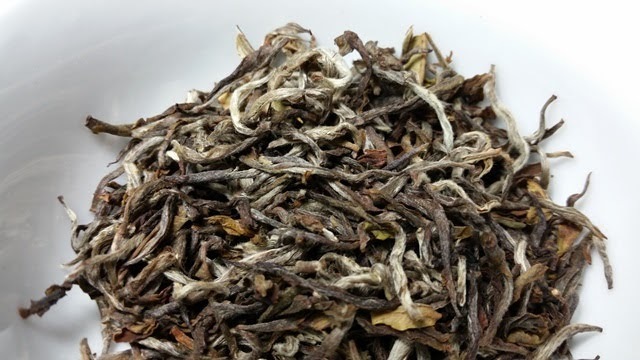 Product Description: This unique, artisan tea is a vibrant expression of the fresh Himalayan spring. 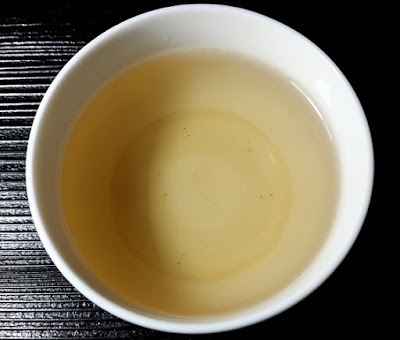 A silver leaf and a bud were carefully plucked in April and quickly oxidized. The first sip of the lovely straw infusion reveals a delicate balance of stone fruit, asparagus, and sweet grass. The finish is smooth and buttery. The dry leaves have a floral aroma with notes of sweet oats and pepper. The pale golden-peach infusion has a floral, sweet pea aroma with light notes of green vine. 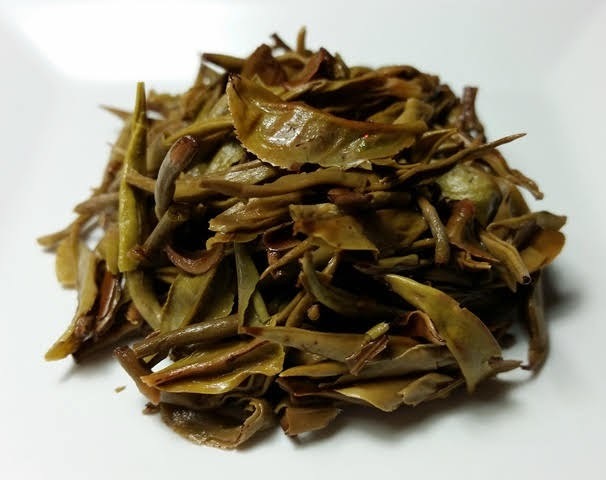 The taste is smooth, lightly floral, and lightly nutty with a long sweet floral finish. The leaves had fully unfurled by the third infusion with the floral notes in aroma and taste moving to the front while remaining pleasantly mellow.